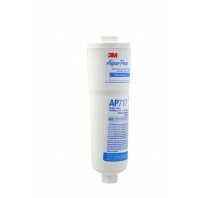 3M Aqua-Pure water filters are built to significantly reduce chlorine, dirt, scale, rust and other contaminants in your water. Chlorine taste and odor is often found in city water and must be filtered out by a home system to get a fresh and pure taste. 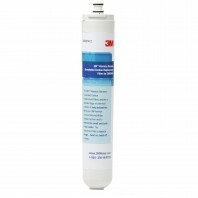 If youâ€™re seeking high-quality drinking water for you and your family, look no further. Shop with confidence at DiscountFilterStore.com. 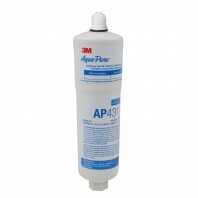 Our 3M Aqua-Pure inline water filters are backed by our No Worries Price Match guarantee. All orders over $39 receive free shipping.